A healthy (mental and physical) workforce is essential to the successful completion of any Project. Hence Crossrail committed to improving the quality of the working environment for all individuals employed on the Project irrespective of employer by aiming to provide a healthier workplace, reducing absence, and increasing engagement and wellbeing. Crossrail also have a moral and legal duty not to adversely contribute to an individual’s future health by exposure to health hazards. 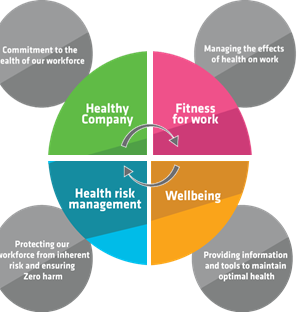 The Occupational Health and Wellbeing Strategy is the umbrella plan to collectively embed and implement the Governments Health at Work strategy and the Crossrail Occupational Health Standard. 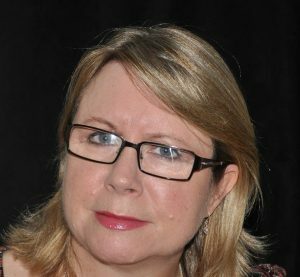 It was first published in 2013 and following a strategic review in 2015 was updated to reflect the maturity nature of of the occupational health and improvement plans being provided by the supply chain. The two versions of the document are provided as they demonstrate the evolution of occupational health throughout the life of the Project. The documents may be of use to other major projects considering their Occupational Health Strategy.